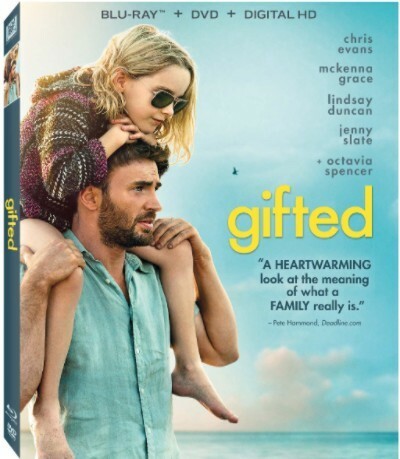 Frank Adler (Chris Evans) is a single man dedicated to raising his spirited young niece, Mary (Mckenna Grace), a child prodigy. But Frank and Mary’s happy life together is threatened when Mary’s mathematical abilities come to the attention of her overbearing grandmother (Lindsay Duncan) – who has other plans for the girl. You’ll love every moment of this “deeply satisfying” (Edward Douglas, Film Journal International) film, also starring Jenny Slate and OSCAR® Winner Octavia Spencer*. *Supporting Actress, The Help, 2011.